Close your eyes and picture a Cadillac. Did you just conjure a giant boat-sized sedan with tail fins worthy of an orca and a back seat the size of a San Francisco apartment? Now open those peepers, and take a look at the 2019 Cadillac XT4 crossover. It looks nothing like your mental image, but you are looking at the new face of American luxury. 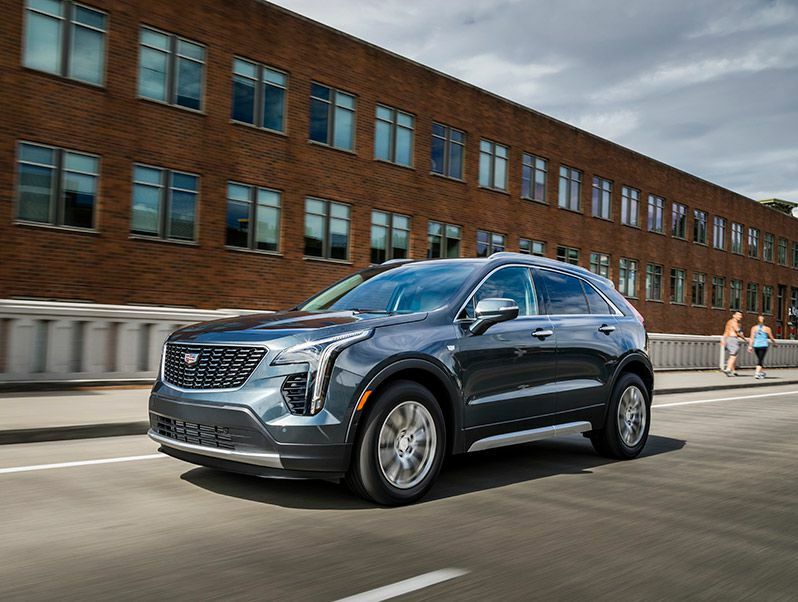 The XT4 joins a Cadillac lineup that includes the mid-size XT5 crossover, full-size Escalade SUV, ATS and ATS-V compact coupes and sedans, CTS and CTS-V mid-size sedans, and XTS and CT6 full-size sedans. 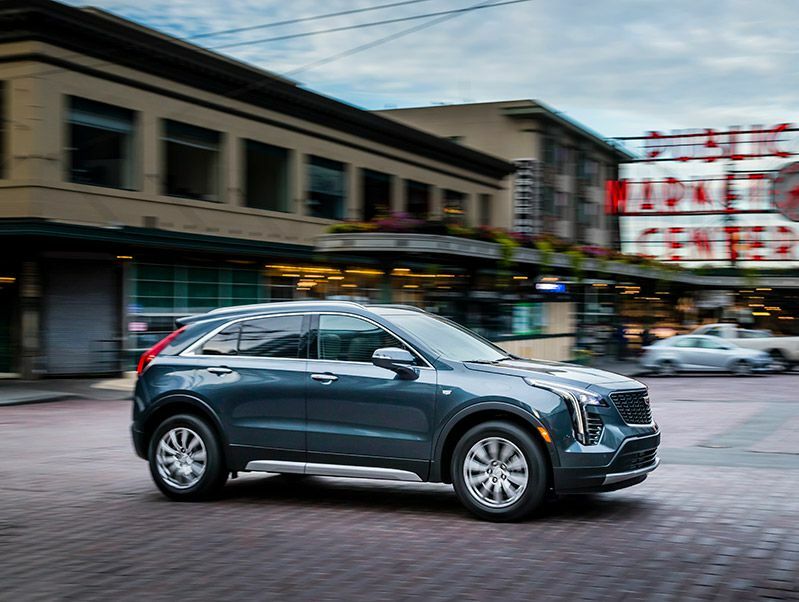 We had a chance to drive and explore early-production examples of the XT4 during a Cadillac-sponsored launch event in Seattle, Washington, and have returned with these impressions. The XT4 is an all-new compact crossover vehicle, slotting in just below the XT5 in the lineup. The XT4 is the first vehicle to implement the brand’s new “Y” model strategy. The base of the Y is a luxury trim level. The left arm of the Y is Premium Luxury, topped with Platinum. The right arm of the Y is Sport, topped by the V-Series trim level. If you're thinking the XT4 looks a lot like a smaller version of the XT5, you're not wrong. But there are some significant differences and upgrades in appearance. 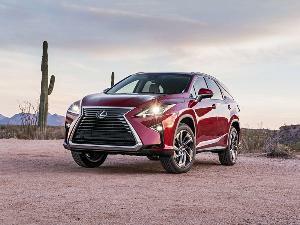 Starting up front, the XT4’s grille is bolder and a little more upright than the XT5’s, and it comes with unique designs for the Premium Luxury and Sport trim levels. A bulging hood brings a hint of V-series sportiness, and sculpted body sides are free of extraneous trim. LED headlights and running lights have been sharpened into a crisp signature look, and LED taillights also identify the model. Premium Luxury and Sport models are differentiated with chrome trim on Premium Luxury and gloss-black trim on Sport. 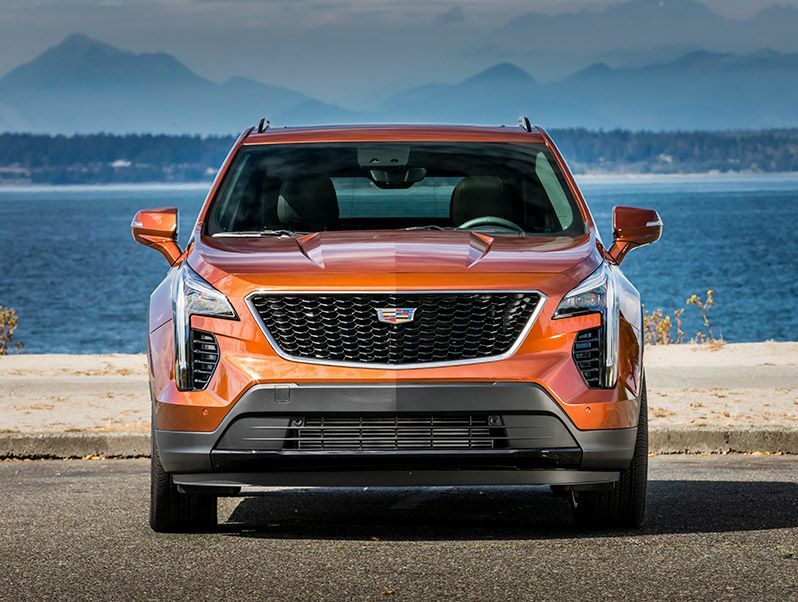 We noticed during our drive that the XT4 has great presence in your rearview mirror, evoking the spirit of an Escalade coming up from behind. 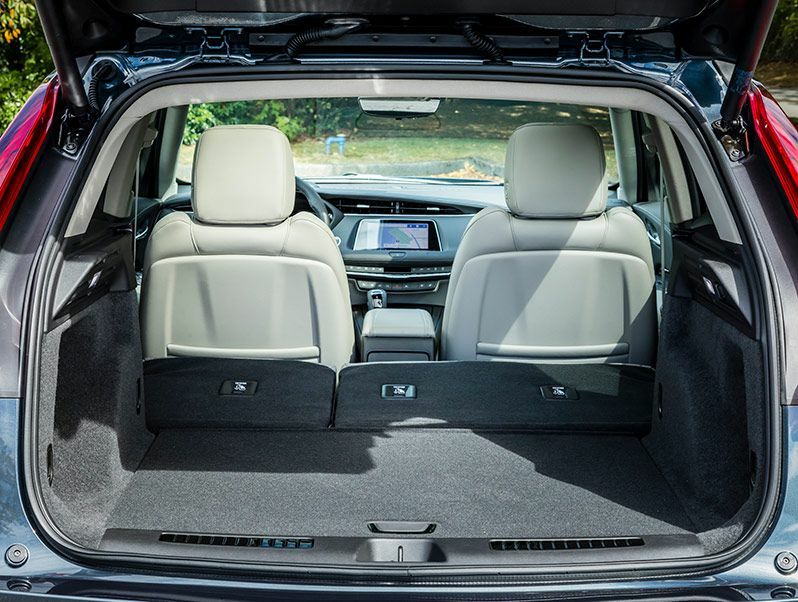 Immediately on entry to the XT4, the clean and uncluttered center stack draws your attention. 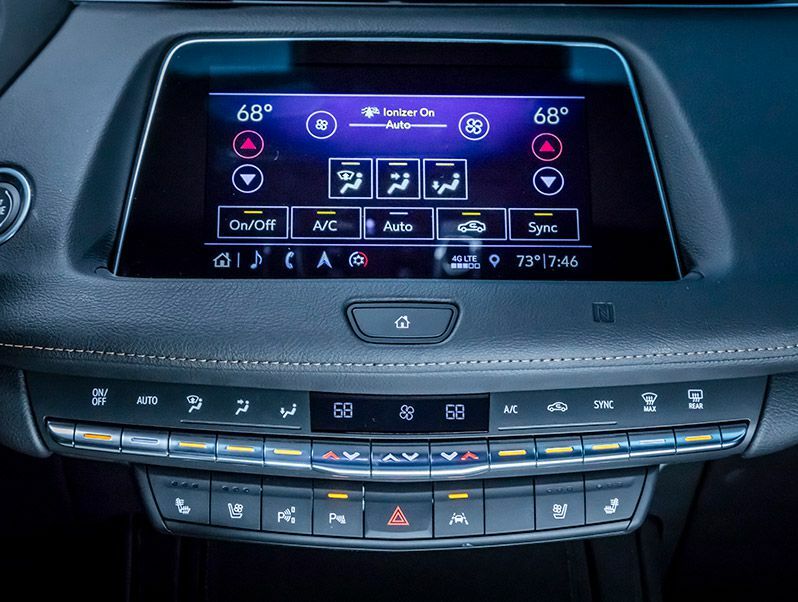 Where you might anticipate a sea of buttons and knobs, you’re greeted with an 8-inch diagonal color touchscreen at the top of the stack and two simple rows of toggle switches below to access HVAC controls and other functions. The center console houses the gear selector lever, an audio volume knob, and a big rotary knob that controls the Cadillac User Experience (formerly CUE) system. Real wood trim, real metal accents, and cut-and-stitch dash coverings decorate the cabin. Carbon fiber trim is an option, too. 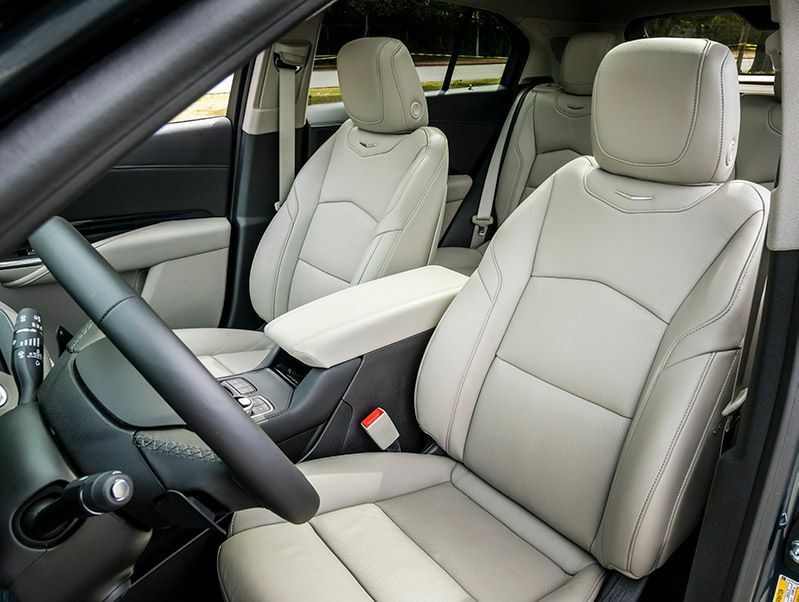 The front seats are trimmed in leather, and heating, ventilation, and massage functions are standard in the Sport and Premium Luxury trims. The second row is roomy for a compact. Outboard seats are better than the center position, which gets a flat cushion and a transmission tunnel to deal with. The latest version of Cadillac User Experience debuts in the XT4. The big rotary controller in the center console is a handy, intuitive interface, and the new screen layout is going to be very familiar to anyone who has a smartphone. Connectivity options in the XT4 are abundant. Compatible smartphones (there are more and more all the time) can use near-field communication to connect, and 15-watt wireless charging is available, too. Four standard USB ports and three 12-volt power outlets keep old-school devices charged up. Bluetooth, Apple CarPlay, Android Auto, and built-in 4G LTE Wi-Fi are standard. Navigation is available on all trim levels, and when you get nav, you also get an SD card reader in the system and a Bose audio system. What, no eight-track deck? 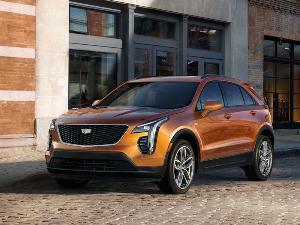 An all-new 2.0-liter turbocharged four-cylinder gasoline engine is the only one offered for the XT4, hooked up to a Hydra-Matic 9T50 nine-speed automatic transmission and pumping out 237 horsepower and 258 lb-ft of torque. The engine uses a cast aluminum block and a cast aluminum cylinder head, dual overhead cams with four valves per cylinder, and direct injection with electronic throttle control. 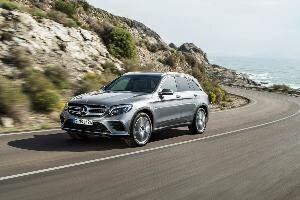 Front-wheel drive is standard; all-wheel drive with a new twin-clutch system is available. According to EPA estimates, the front-wheel drive version can achieve 24 mpg in the city, 30 mpg on the highway, and 26 mpg combined, while the all-wheel drive version gets 22 mpg city/29 mpg highway/24 mpg combined. 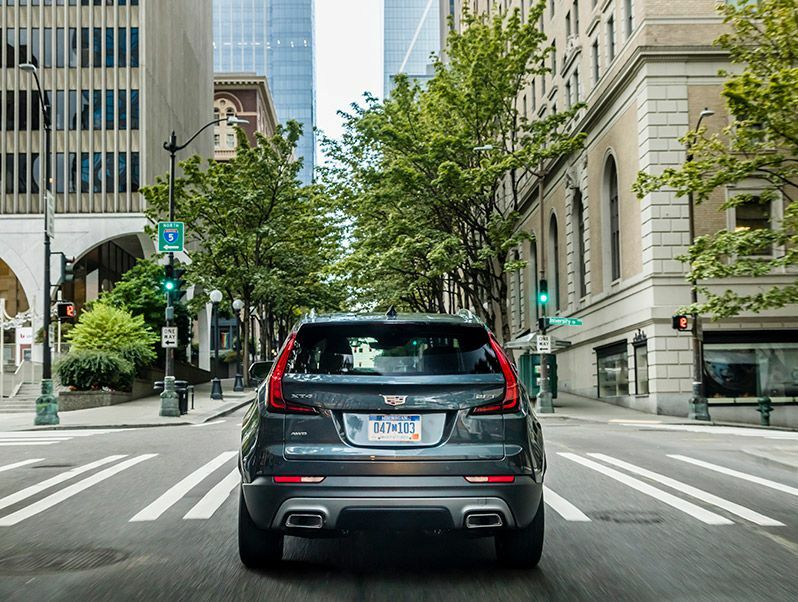 Curb weight is approximately 3,660 lbs, and XT4 can tow up to 3,500 lbs when equipped with an available towing package. The Cadillac brief said “fun to drive.” The suspension, steering, and chassis are charged with that duty — maybe even over the powertrain. There’s not much point in putting a zippy engine in a vehicle that can’t turn without wallowing. 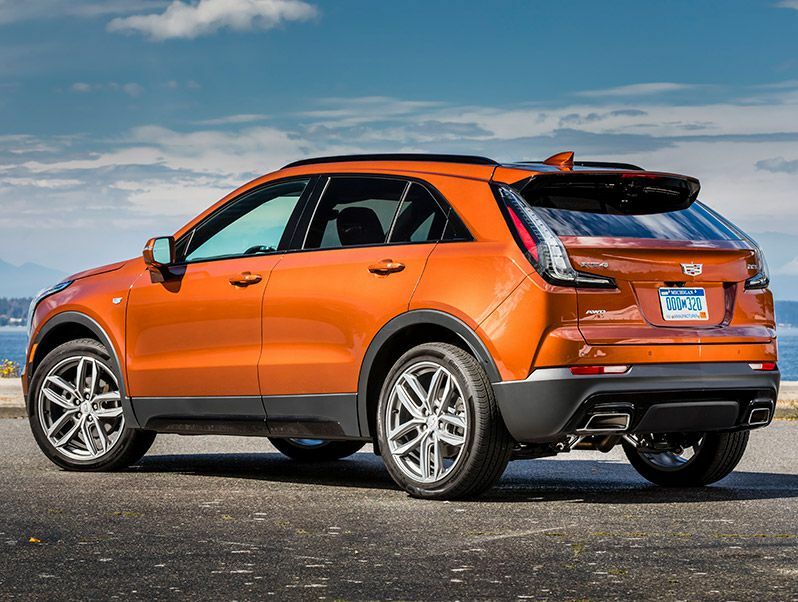 The XT4 gets MacPherson struts with coil-over springs and a direct-acting stabilizer bar up front, and an independent five-link setup with coil springs and a fully-isolated cradle in the rear. 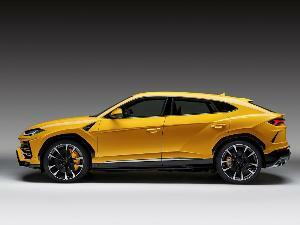 An Active Sport Suspension with Continuous Damping Control is available on Sport models. Steering gets managed by an electric variable-assist power rack-and-pinion system, and antilock disc brakes with electro-hydraulic assist are fitted to each wheel. Combined with a very stiff chassis and very well-balanced feel, the XT4 delivers on its brief — it is fun to drive. Cadillac has some sophisticated driver assistance technology on tap, but don’t look for Super Cruise, the semi-autonomous system that is so far only available on the CT6 sedan. Premium Luxury and Sport models come standard with blind-spot monitoring with a rear cross-traffic alert, a safety alert seat, and front and rear parking sensors. 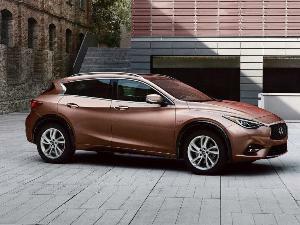 Additionally, Sport and Premium Luxury models can be ordered with the Driver Assistance Package ($1,110, including forward and reverse automatic braking and adaptive cruise control), the Driver Awareness Package ($770, including low-speed forward automatic braking, front pedestrian detection, a forward collision alert, lane-keeping assist with a lane-departure warning, a following distance indicator, and Intellibeam), and the Visibility Package ($1,500, including a rear camera mirror, HD Surround Vision, automatic parking assist with braking, and outside mirrors with turn signal indicators). 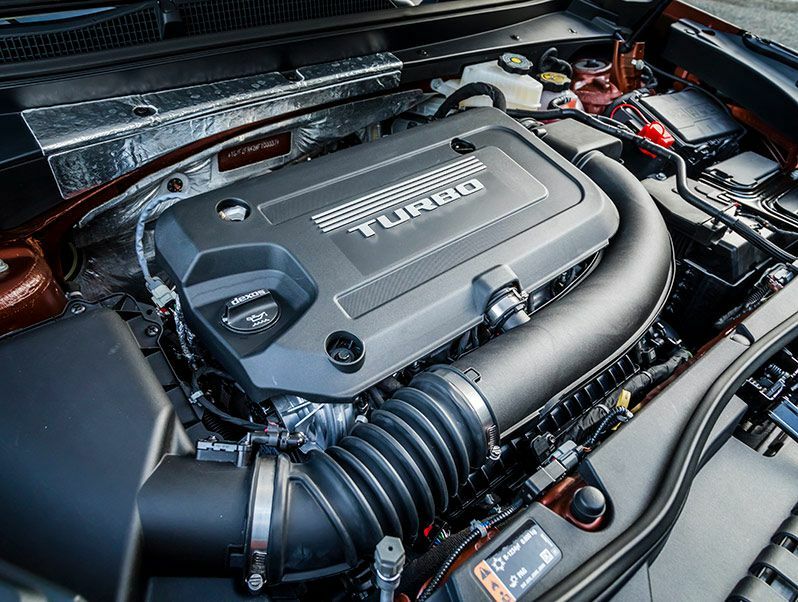 Though it is not overwhelmingly powerful, the XT4’s engine produces its peak torque over a wide range of rpm. That means that once the eager turbo spins up, the boost sticks around while you scoot around. The nifty transmission keeps the engine in the power band, without discernable dips during shifts. So, you get predictable, spirited engine performance. With the tight chassis and rather stiff suspension, the XT4 feels like it’s up on its toes, ready to rumble. There’s little if any body roll, and the more you drive, the more eager you become for one of those sweeping curves. Steering feel is good for an electric system, with a nice variable assist that gives the sense of more weight when you need it, less when you don’t. In addition to the Driver Assistance Package ($1,100), Driver Awareness Package ($770), and Visibility Package ($1,500) mentioned earlier, there’s also a Cold Weather Package ($850), a Comfort and Convenience Package ($1,050 on the Premium Luxury, $2,450 on the Sport), and a Technology Package ($1,650 on the Premium Luxury, $1,400 on the Sport). The XT4 is a little late to the compact luxury crossover game, but not too late to pick up some customers, certainly. Buyers who are considering a new Audi Q3, Acura RDX, BMW X2, Lexus NX, Mercedes-Benz GLA 250, Infiniti QX30, Volvo XC40, or any other competitive vehicle would be wise to drive the XT4 before buying. 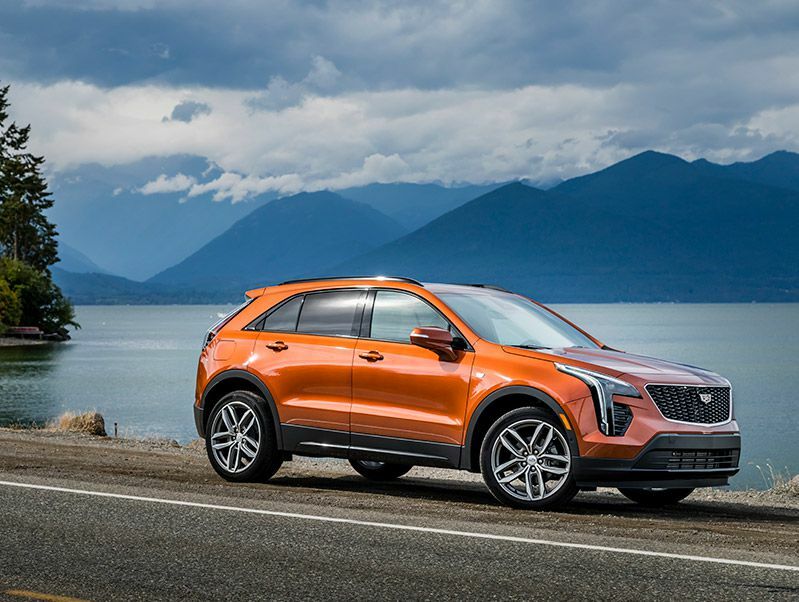 Potential XT5 customers might want to take a look, too — the XT4 doesn’t give up a whole lot to its bigger sibling, but it is several thousand dollars less expensive, and a lot more fun-to-drive than the XT5. 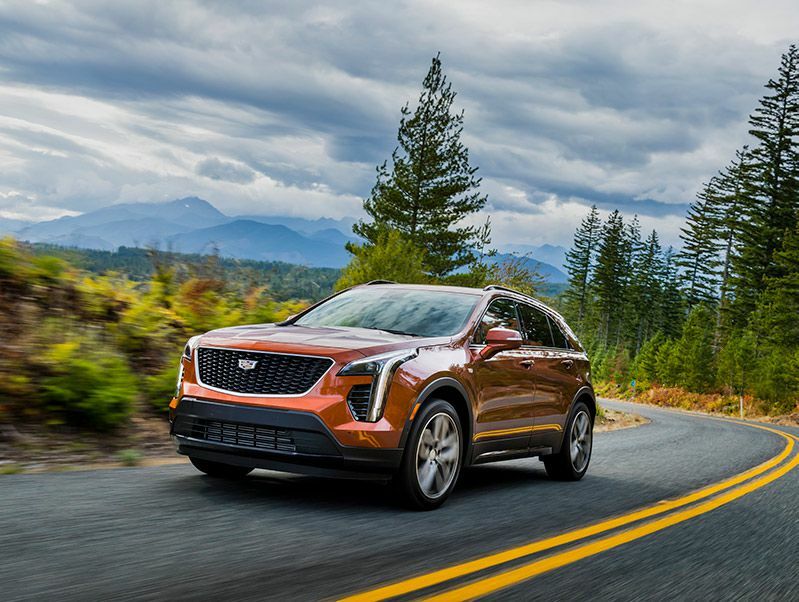 The 2019 Cadillac XT4 fulfills its brief, and more.